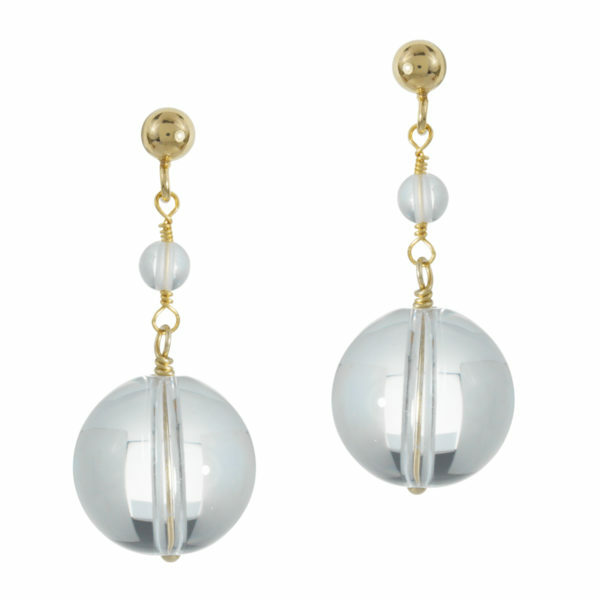 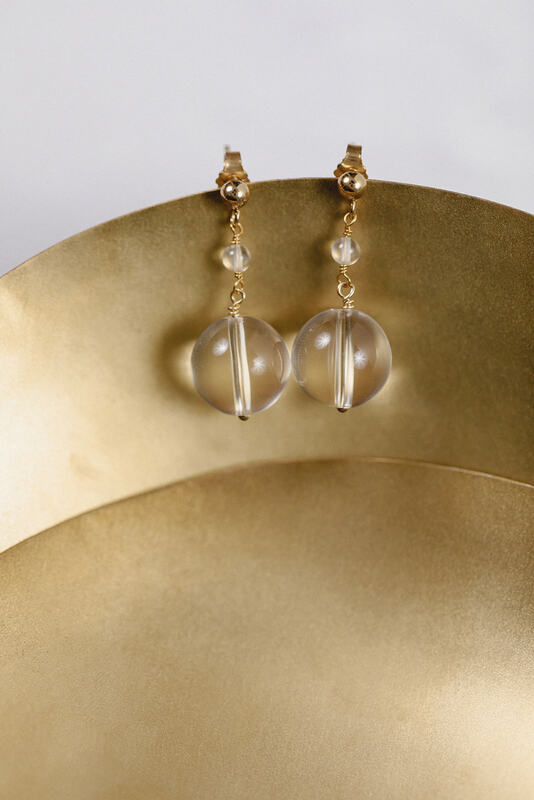 Purism in its most beautiful form: These earrings feature two differently sized round spheres made from clear quartz crystal to underline the natural elegance of a modern bride. 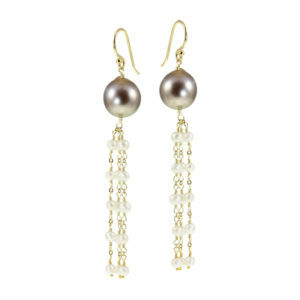 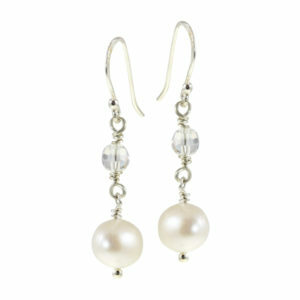 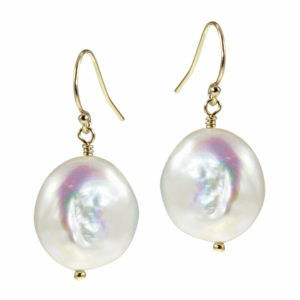 The quartz stands for clarity, purity and perfection, making them a perfect bridal accessory. 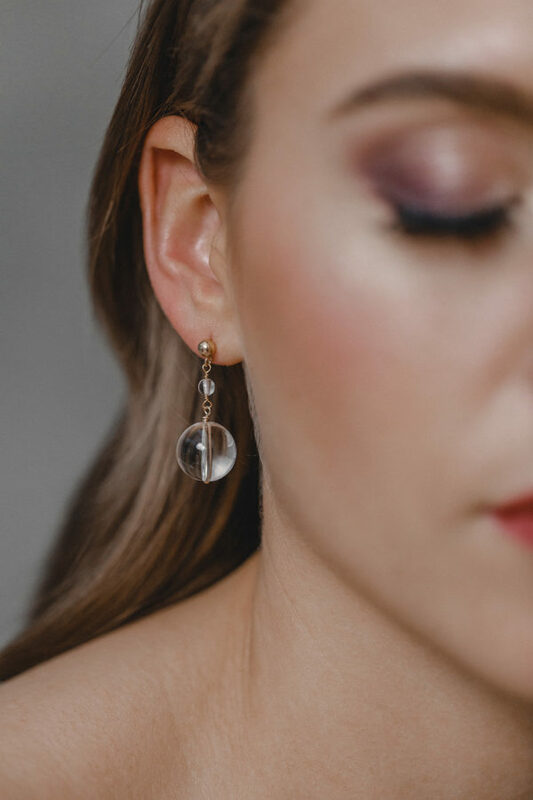 With their straightforward understated design, these earrings accentuate classically elegant or modern (for example shorter) bridal dresses or create a beautiful counterbalance to opulent romantic lace gowns.